Dr. Unarchiver Leaks Data and How Can I Remove it? 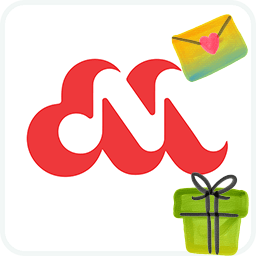 Dr. Unarchiver is one Mac Unzipper app distributed by "Trend Micro, Inc." It has been reported for collecting and uploading user's browser history from Safari, Google Chrome and Firefox to their servers. 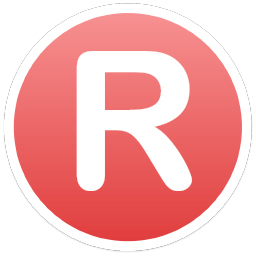 The app will also collect information about other apps installed on the system. All of this information is collected upon launching the app, which then creates a zip file and uploads it to the developer's servers. The general suggestion to protect yourself from these types of Dr. Unarchiver privacy leak issues, it to never give an app – even from the App Store – access to your home directory. The more thorough method is to remove Dr. Unarchiver from your Mac immediately. Follow guides to do so. It's a pity that Apple doesn't actually inspecting app submissions in App Store. 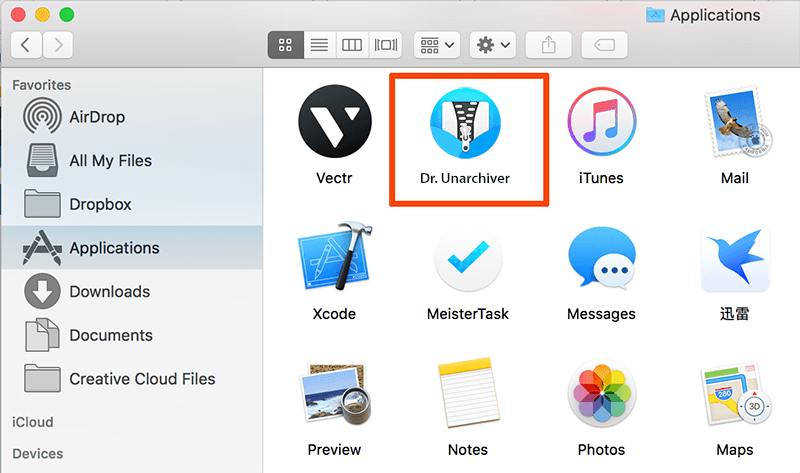 But the good part is, you can easily remove Dr. Unarchiver from your Mac thanks to macOS' openness and flexibility. 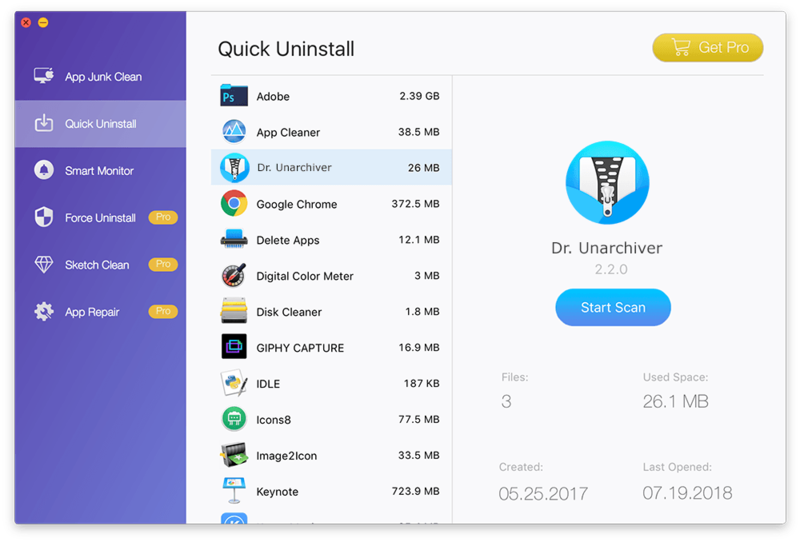 Follow steps below to uninstall Dr. Unarchiver from your Mac manually (Learn How To Uninstall MacKeeper 2018). Step 2: After moving the Dr. Unarchiver application file to Trash, these are still Dr. Unarchiver related file archiving engines, login items, and other 'Hidden' components. To get rid of these Dr. Unarchiver leftovers, you need to move further: Open Finder > in Menu, click Go > enter ~/Library/. Step 4: Drag the files associated with Dr. Unarchiver to Trash > Empty Trash and restart your Mac to finish the removal of Dr. Unarchiver. The manual way to uninstall Dr. Unarchiver usually will take 10-20 minutes to accomplish. What's worse, some mistake operations will cause unknown disaster on your Mac. That's why you should use a professional Mac App Uninstaller program to remove Dr. Unarchiver safely and quickly. Omni Remover 2 is made to simplify all these Dr. Unarchiver removal steps and get things done in 1-2-3 click. 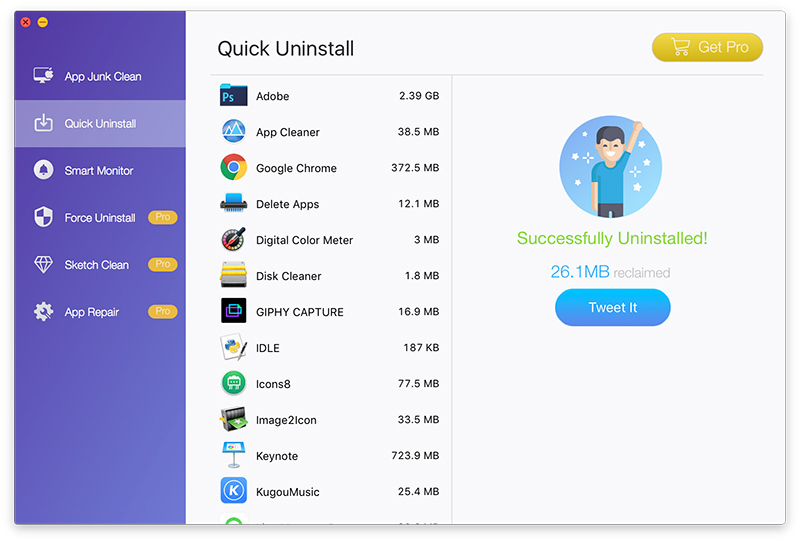 Read on to learn how to remove Dr. Unarchiver with Omni Remover 2 (Learn How To Uninstall Spotify Mac). First up, click here to download Omni Remover (for macOS 10.8 and above) > Install > Open Omni Remover 2 on your Mac. In Omni Remover 2 > App Uninstall > Click Dr. Unarchiver > Clean Uninstall. 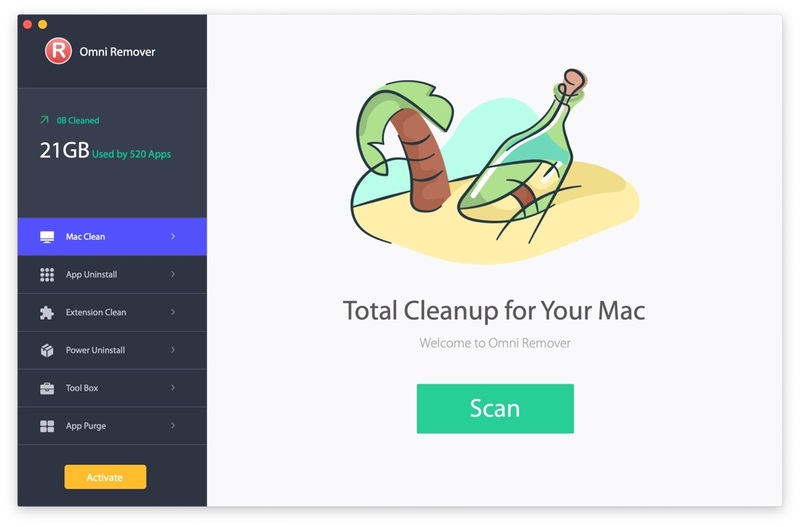 Then Omni Remover 2 will start scanning all Dr. Unarchiver data/files > After it finished scanning, click Clean Uninstall to start uninstall Dr. Unarchiver from your Mac.